Buy from us and you can buy with confidence. 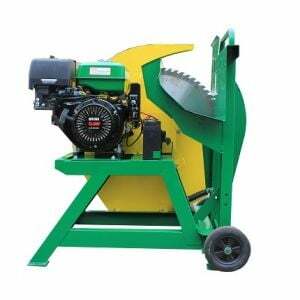 We offer a wide range of Wood Log Saws, including Pull Start, Electric Start, Towable & Non-towable Models. 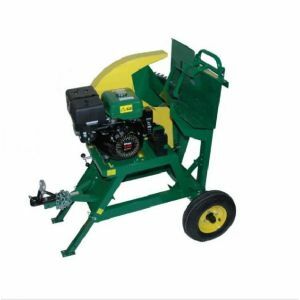 This mobile swing type wood saw is a necessity in any yard and makes cutting logs a breeze. 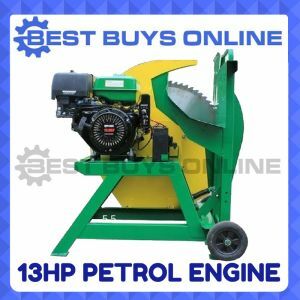 It features a belt drive mechanism for easy maintenance and a reliable 13HP engine to cut through the hardest of woods. This particular motor has been a staple in the Millers Falls range and continues to prove it is a contender in the small engine market.